I am a part of a large investing firm.. I am expected to do this selection stuff day in and out for a living.. I write a blog on investing..
And yet, I don’t know. Dumb me. Now before you curse yourself for having landed here and move on to something else more useful, bare with me for a few more minutes. By the way, what do you mean by the “best” fund? Pretty simple right. All we need is to identify a fund which will be the top performer in the next year. And then we shift to a new fund which will be the top performer the year after and so on. Is it really possible to identify the best performer of the future? In search of the Best Equity Mutual Fund.. Assuming that the best performing fund for the next year can be identified for real, by some weird algorithm or complex metric, who do you think would be in the best position to figure this out? Ok. Here is a clue.. It takes one to know one..
Yup. It’s the “Mutual Fund” fellas!! 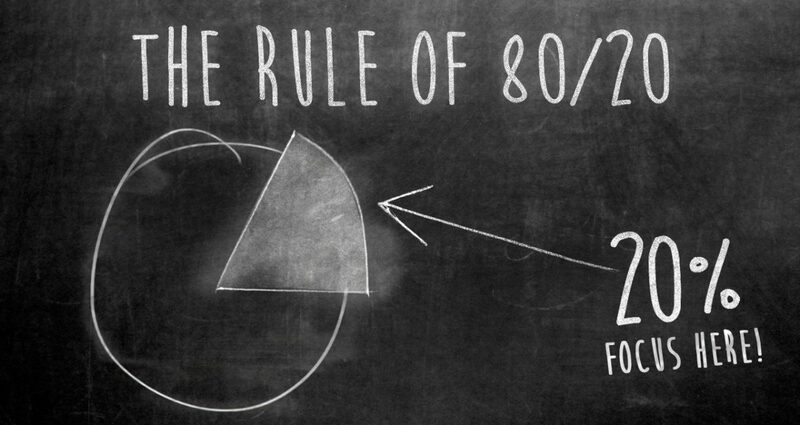 Your only aim in life is to figure out how to provide chart-topping returns. Everything else would be taken care of. 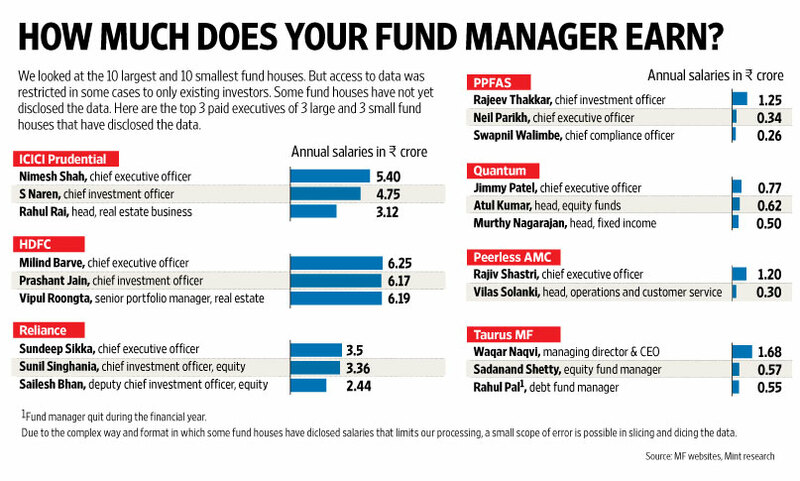 Further, the top 10 Mutual Funds put together make a whopping profit of ~Rs 2200 cr!! But here comes the sad news. Even the 2,200 cr profit making top 10 mutual fund companies haven’t cracked the code..
As seen below, none of the fund houses have cracked the formula to be consistently in the top 5. I would request you to read this brilliant article to see as to how even the best long term performers inevitably go through intermittent periods of under performance. My simple brain says if a Rs 2,200 cr industry armed with the best brains and resources, working to improve returns each and every day for two decades, hasn’t been able to crack the code to deliver short term performance year after year, then it simply means any attempt from the ordinary-me to identify the top fund for the next 1 year is a futile exercise. In other words. There is no way you can identify the best mutual fund performer for each and every year. No one including the fund manager of that fund knows that beforehand. What we were earlier attempting in cricketing parlance was to identify the top scoring batsmen for the next match. While we can hazard a guess based on the current form of the batsmen, it is still impossible to precisely predict the top scorer. This is the reason why we depend on a team and not a single player. And again though we have constructed a good team, its extremely difficult to predict the next match’s outcome. A good team if chosen well is expected to perform well in majority of the matches it plays over a long term. Equity Mutual Fund investing is no different! When building portfolios the key is to build a team of funds (5 to 7 funds is more than enough) with varying styles, strategies, fund managers and market capitalization. Now the idea is that irrespective of how good a fund you choose, even the best of funds will have to go through periods of under performance. And unfortunately you have no clue when that’s about to happen. So a team of funds ensures that at least 2 to 3 funds at all points in time compensate for the under performance of the other funds and ensures that as a team your portfolio performs consistently over the longer term. A reasonable way to check if you have constructed a good team is to see if your mutual fund team outperforms the Nifty, BSE 200 and multi-cap peer group average over a 5-7 year period. Why do even good fund managers have to go through periods of under performance? How in the world do we build our mutual fund team? No worries. Let us explore these topics in the coming weeks. BTW Thanks for dropping by and if you liked what you are reading, do consider subscribing to the blog so that you don’t miss out on the next posts in this series. Disclaimer: No content on this blog should be construed to be investment advice. You should consult a qualified financial advisor prior to making any actual investment or trading decisions. All information is a point of view, and is for educational and informational use only. The author accepts no liability for any interpretation of articles or comments on this blog being used for actual investments. Nice clickbait headline . Fell for it :). Very inspiring. Team example is impressive. Keep writing. Hi, Thanks for sharing the information..